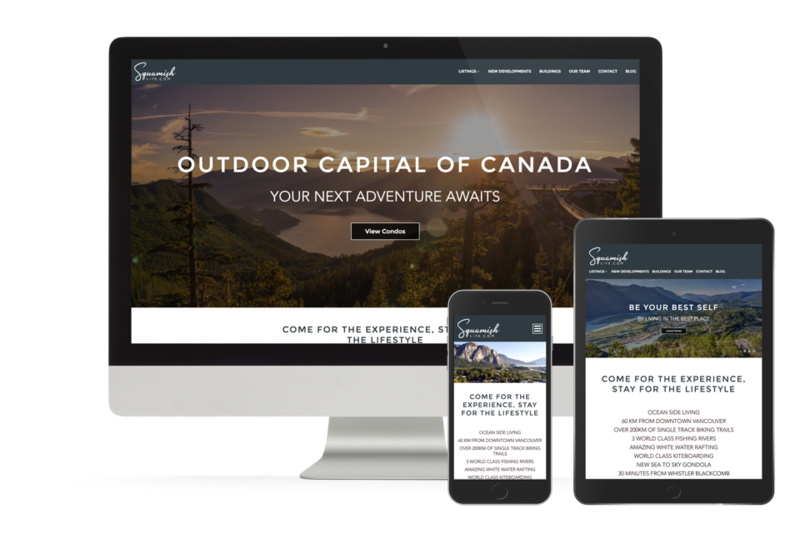 Squamish, BC is a special place – just close enough to the city, yet far away enough to nurture your soul in nature. 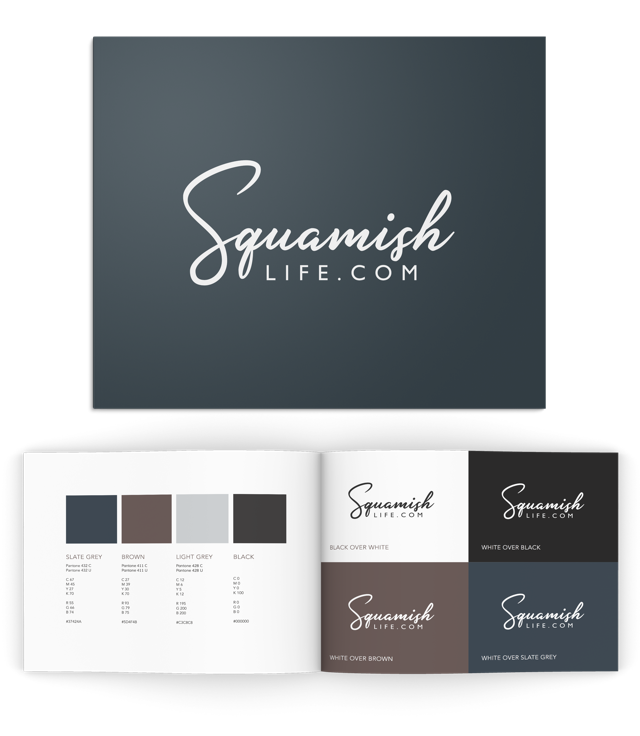 We worked with Jody Wright and Angie Vasquez to provide a stunning new branding scheme that helps promote the lifestyle & real estate. 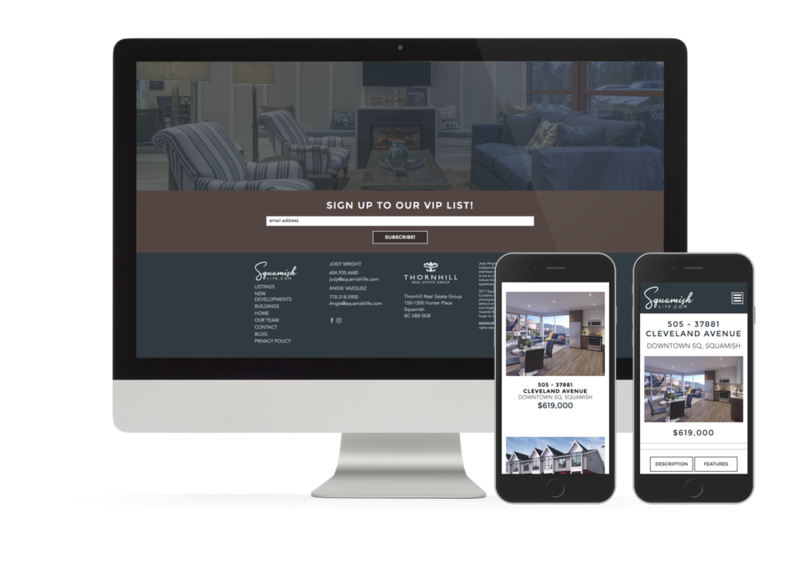 With a heavy focus on the information-rich website that specializes in presales/developments in Squamish, the logo design contains .com in it to provide a subtle yet constant call-to-action to check out the website. 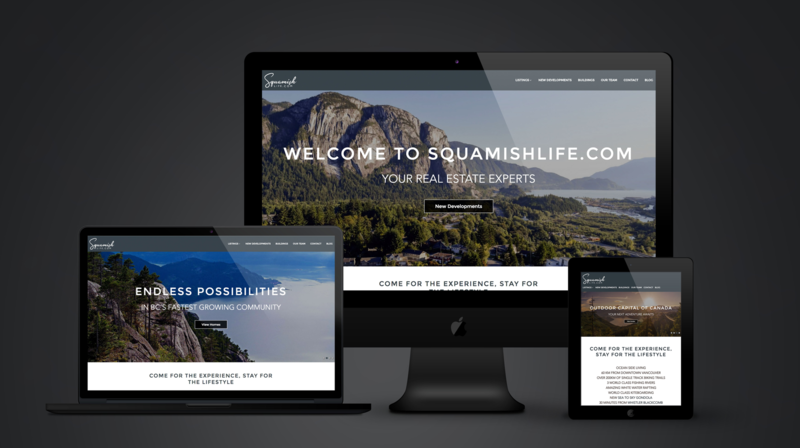 Focused on the lifestyle, the landscape, and the new presale/development opportunities in Squamish, we put together a website based on the Main Street template with some add-ons to help them target their niche better. 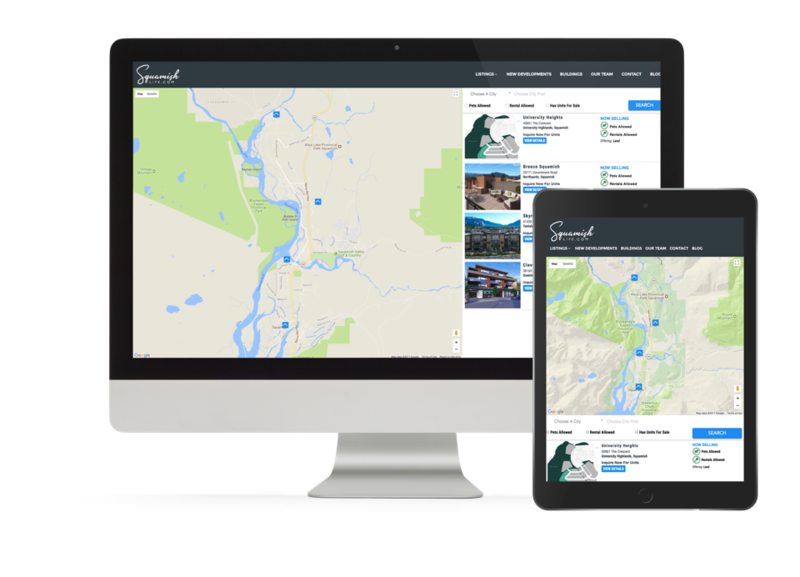 The map/list hybrid search system for Squamish area Presales provides an easy interface for customers, while helping them feature some of their key targets.